Starter: Winter Salad with a Goat's Cheese Mousse from The Little Paris Kitchen. This stunning winter salad is guaranteed to brighten up table with gorgeous winter vegetables and a delicious creamy goat's cheese mousse. Main: Beer-Doused Ham Hock from My Little French Kitchen. 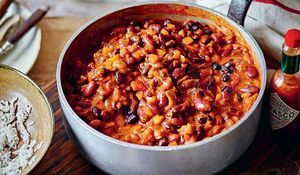 The Alsacian love of beer and pork is showcased in this incredible main course which combines hearty winter flavours with French elegance. Pudding: Mont Blanc (Meringue and Chestnut Cream Mountain) from My Little French Kitchen. 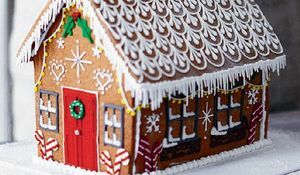 You can't fail to be impressed by this stunning winter dessert evoking thoughts of the snowy slopes of Mont Blanc. 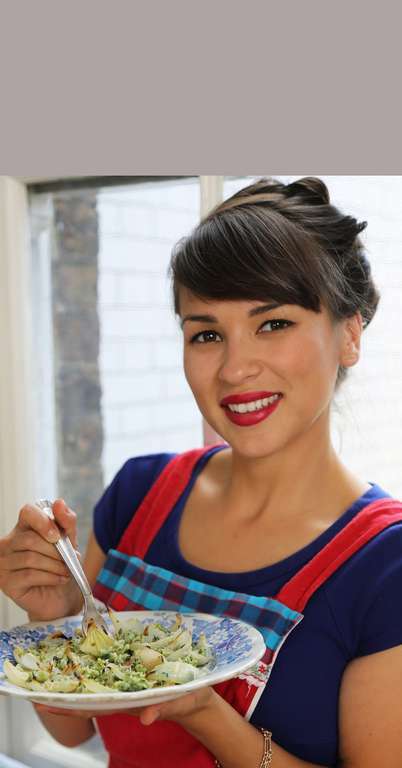 Find more wonderful Rachel Khoo recipes here. 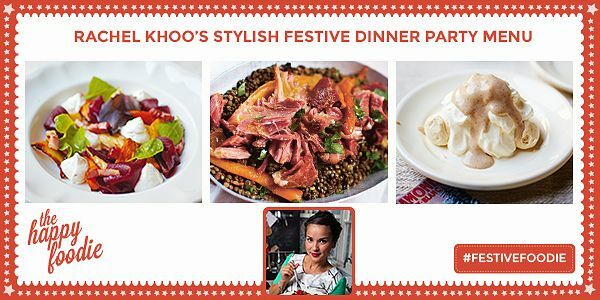 Or click here for her Top Tips for a Perfect Dinner Party. Our kind of fruit salad isn't just the dessert kind. 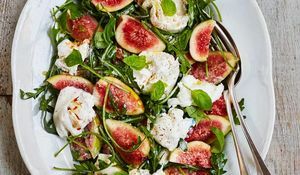 In the summer months when there are so many wonderful ripe fruits to choose from, we love combining them with grains, cheese and leaves for the ultimate summer salad.